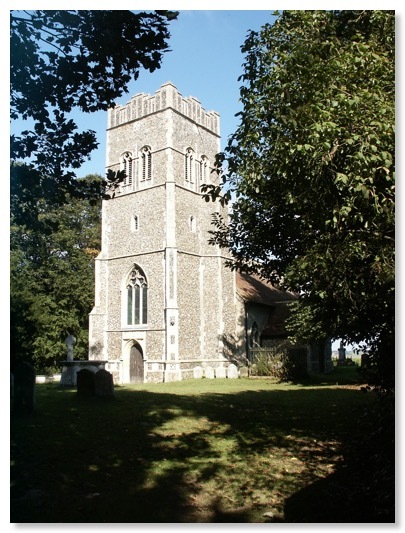 There are two Church of England churches: St Mary & St Martin, Kirton and St Ethelbert, Falkenham. 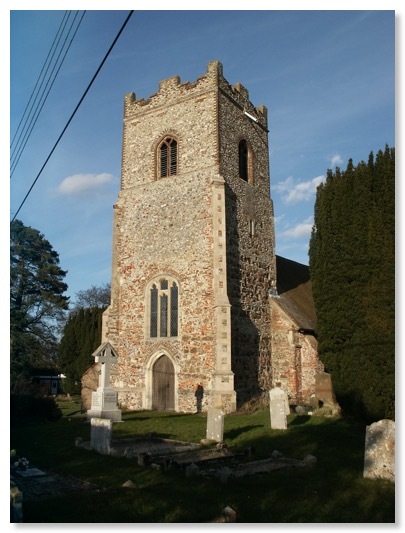 The parishes are in the deanery of Colneis in the diocese of St Edmundsbury & Ipswich. The Methodist chapel is shared by both villages. There is a considerable amount of shared worship by the three churches.